As a Peace Corps Trainee in Uganda, I have learned a great deal during the 10-week training period about topics from language (I’m learning Runyankore-Rukiga, but there are 7 other languages being taught to other Trainees), cross-cultural issues, income generating activities, community health, agrobusiness, water and sanitation, etc. However, no matter which topic we are discussing, it is all based on the Peace Corps’ approach to development, which is a grassroots, assets-based (rather than problem-based) approach. Essentially, as Peace Corps Volunteers (PCVs), our role is to act as change agents and co-facilitators to help communities realize the resources they already have to change their lives. The idea is to break the traditional cycle of dependency on outside aid for development to happen, and to empower people to stop thinking of themselves as ‘poor and helpless’, as the Western world has so often labeled them, but rather to believe that they have control over their own lives. We are here to share skills and ideas, and to motivate people to use what they do have rather than thinking about what they don’t. However, this approach is not without difficulty. 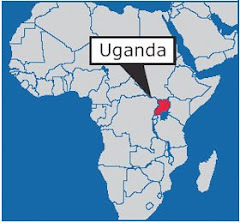 Since so many NGOs and short-term volunteers have already been working here in Uganda, and indeed throughout Africa and the rest of the developing world, many Ugandan communities have come to expect that a muzungu (foreigner or white person) brings money and outside resources. While monetary aid does have its place in certain contexts, this dependency on resources that come from outside the community is unsustainable and discourages people to rely on themselves and take charge of their own development. 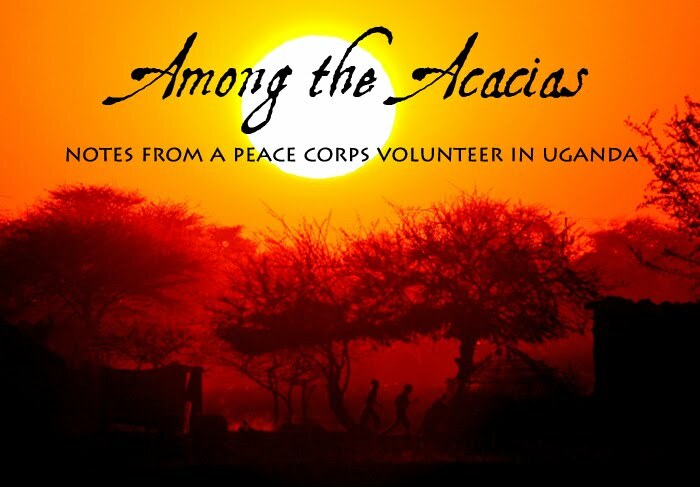 While the problem exists all across Uganda, I have heard PCVs serving in Northern Uganda complain of the “war tourism” occurring there as short-term volunteers and tourists flood the region in the wake of the devastation caused by the Lord’s Resistance Army (LRA). The existence of war tourism makes their job as PCVs much more difficult because of the expectancy that the muzungu will come, build a school or make a donation, and then leave, while the PCV comes for two years with motivation and skills but no funding to speak of. My purpose is not to bash foreign aid, more traditional development work, or short-term volunteers (indeed, most PCVs have been short-term volunteers themselves at some point, which could have been the spark that inspired them to serve in the Peace Corps), but rather to encourage people to think differently about the impacts that these approaches have on the communities which they are trying to ‘develop’. Sustainability is key in any development context, and the assets-based approach that Peace Corps takes aims for sustainability through community-driven development. After all, only when people take ownership of their actions in order to continue improving their own lives long after an NGO or volunteer leaves can development work be truly sustainable. I'm incredibly excited about the variety of projects I could work on. I think it's a relatively new branch of The Hunger Project, so it sounds like I get to help them gauge which projects would work best in the community (and what I would like to work on, too). I'm going on a site visit tomorrow to check out my organization, meet my counterparts and superviser, and see my house! I've been told it's a 2-room house with no electricity or running water. It's supposedly next to my counterpart's home on the compound where my office is located (yay for a short commute!). The area where I'll be living isn't quite in the mountains like I had been hoping, but it's supposed to be in a beautiful hilly region nicknamed "The Land of Milk and Honey" because of how many cows and how much honey is produced there. YUM! I'll post pictures and let you know the real details of my site when I get back in a few days!